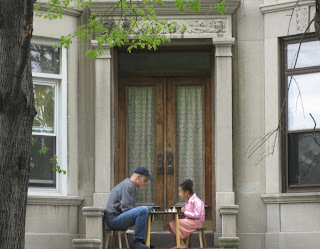 Stoop chess anyone? Taken at approx. 3.30 on a local street in Kensington 5/1/07.